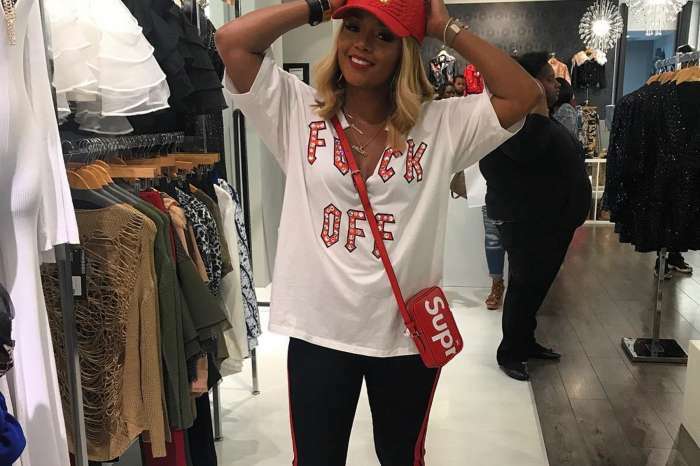 Rasheeda Frost started to celebrate Christmas last night at her Pressed boutique. She shared a photo with Kirk Frost and the staff who have been working really hard to keep her shop going great. ‘My @pressedatl Christmas pajama party has just begun we missing a few but nothing but good times my staff is bomb and work so hard to keep Pressed poppin!! 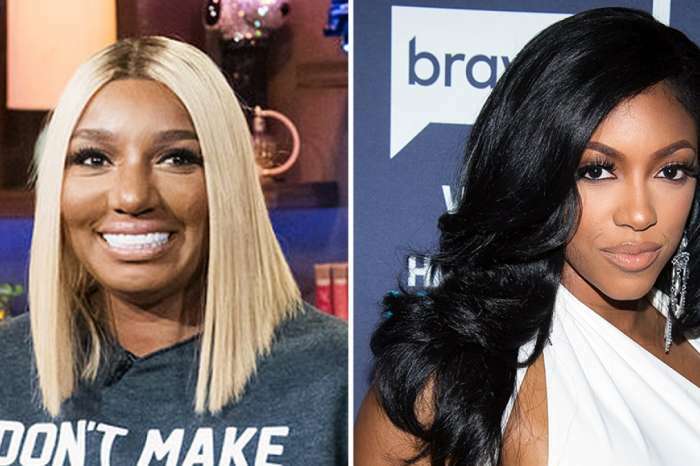 #happyholidays #pressed,’ Rasheeda captioned her post. 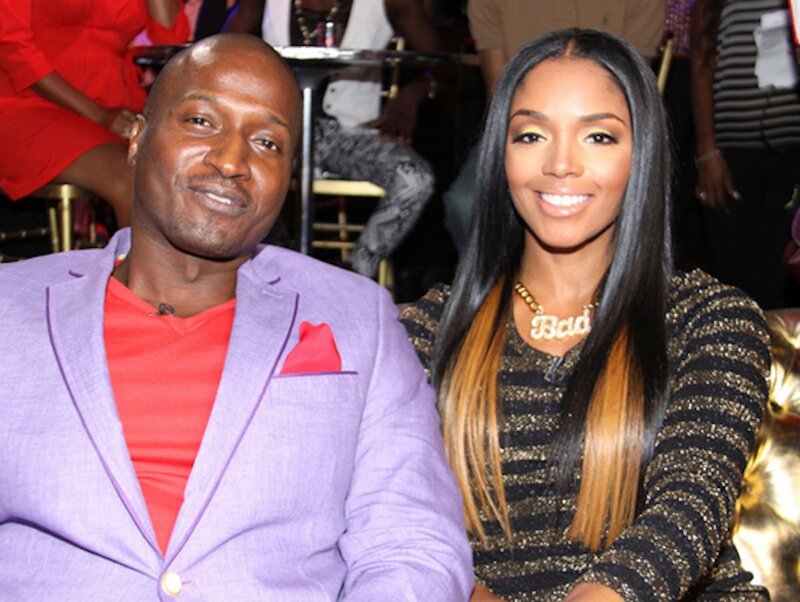 Apart from this, Rasheeda recently celebrated her and Kirk Frost’s 19th anniversary. Most of her fans were happy for the couple, and they praised her for being able to keep her family together after all that’s happened.